I’m very happy with the MH. Haven’t had a chance to try them out at the track. But your not looking for a radial are you? Im going to say Mickey Thompson's 315/60/15 ET Pro. This. 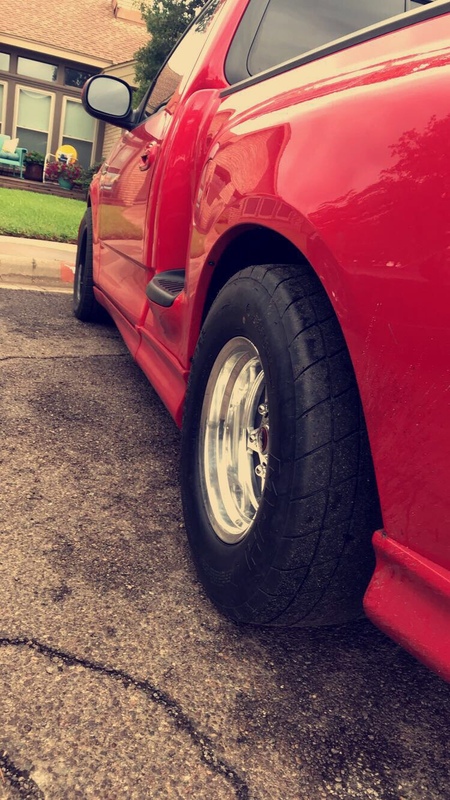 My buddies fox cuts some dirty 60s on these tires. I have heard nothing but fantastic things about the toyo r888r tires. Do any of yall know about how these tires perform on a truck like ours?